I’m the contractor wife. I’m the women who eat dinner alone many times because something happens unexpectedly at your property requiring my husband to stay late to fix the problem so that it is properly done and safe for your family. I am the one who spends the weekend alone because he works all weekend meeting the deadlines to have something fixed or built. I am the one who also waits for her things to get repaired because the client comes first. I am also the one who answered the phone. The one who talks to the suppliers. And the one who usually does the scheduling of jobs. I am also the one who runs to pick up the supplies or stands in line to file for the building permits. I am the unpaid employee and I usually have another job of my own that I do. The one I get paid for. What I am not and cannot do, is be in control of the weather. As much as I have tried, magic does not work when the weather changes for the worst. Now that we have been introduced, let’s talk about contracting. Everything starts with the first call. An appointment is scheduled, the contractors come to your house and spends time talking to you. You have ideas, some of them possible, some of them not realistic and then he leaves. Once he leaves he has to sit down and do the pricing out for your dream. Then he comes back to see you with a quote. This is free for you. It is not free for him. He has left a paying job to come to see you each time. He has sat down after work to price out the job for you and has also put out the cost of gas to come to see you. These are basic operating cost before he has signed a contract with you. Once he presents his quotes, one out of three jobs quoted are losses of time for an established contractor. More for someone new to the business. Referrals from clients or friends have a fifty-fifty shot of a successful contract being agreed on. Established clients are almost guaranteed work. After your contractor reviews the quote with you, the ball is now in your court. Most likely you will not get a follow-up call. It is up to you to call back and accept the contract. If you want your dream built, contact your contractor. This is a business that many people will book far in advance to have work done. Some jobs are booked six months or more in advance. A Spring deck could be booked in the Fall of the year before. The quote you were given has an expiry date on the offer. The reason behind this is material, especially lumber cost change. They increase frequently. Once you have agreed to the contract, you will be required to pay the deposit to set a date for your work. No work date will be agreed on until you have signed the contract and given the deposit. Scheduling works are based on who calls back and put their deposits down first, not on when you received your quote. 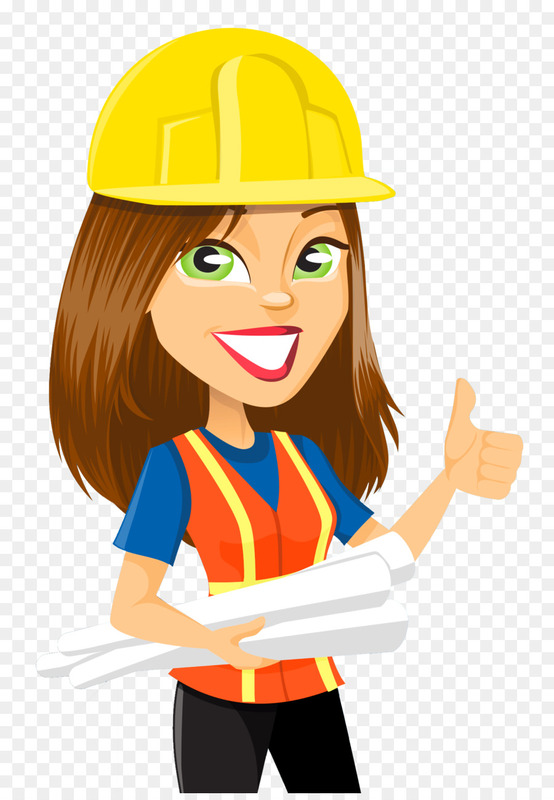 Occasionally, you will get lucky and the contractor will have time to slip in a job or there may have been a postponed job or rarely a cancellation. If you are asking for those spaces, book as soon as he says he can do the job or the time slot will be filled. Negotiating the price is not going in your favor. More than anything you will offend the contractor. Think about this, if your boss came to your workplace and negotiated what he was going to pay you for each thing you did, how long would it take to offend you? How long would it take for you to find another job? The contractor will have set prices for each type of job he does. Keep in mind that when you hire a contractor you are not just paying for his time. You are paying for his knowledge and experience. In his fees include the things that other people take for granted in their job. He has no pension or sick pay. He has no emergency funding or benefits. He has those things to put aside and pay for himself. He also has the expenses of running the business. There are many hidden costs for him to be able to show up at your door to give you the first quote. Instead of negotiating the cost of his work, start out with… this is what I would like to do and this is what I can afford to do. There are places he can be flexible. Materials available come in different price ranges. This area can be worked on and adjusted. By being honest with your contractor, you will start out in a better place and are more likely to have a happy ending and a better relationship with your contractor. Also, remember that getting a job done and getting one done right is not the same thing and will not have the same outcome. If you are the client who complains about everything, or the client who calls frequently to get quotes but never get the work done. Or the client who calls and gets quotes then has another person do the work, and then you call the contractor again for more quotes, you are wasting your time calling the same contractor. The contractor and his wife will both remember you and they keep excellent records. They will very soon say they are too busy to do the job for you or they will make your quote higher in case you take the contract so that they make up the time that has been lost meeting with and accommodating you. The contractor will have his own list of regular clients that he does work for. His clients wait for him and also refer him. He would prefer to add you to his client list but does not get upset about one job. They will do their best to make you happy, but also realize that there will always be the one client who they could never please. Established contractors know each other and other trades. They talk to each other. They rarely talk about good clients unless they are referring a trade to them. They talk about bad clients frequently and openly. You have rights and obligation. You have a right to get what you paid for. You have a right to choose who does your work. You have a right to choose what materials are used and who comes into your house or place of business. You are obligated to treat your contractors and tradesmen respectably. You are obligated to pay the price agreed to, for the work agreed to. You have no right to ask them to break the laws or ignore by-law codes. Nor do you have the right to ask them to put themselves, their employees, their reputation or safety on the line. Thank you for treating my husband, your contractor, with the consideration and the respect he earned and deserves. I hope my letter helped you to have a better relationship with your contractor. A good relationship with him makes both of our worlds better. Boy, she sure does have a few chips on her shoulders. Does she not know that YOU and the other customers her husband services are the reason he has a job in the first place? She needs help. Actually, I think my 22 years of being in the contracting business I see the misinformation that people have about contractors and the way that tradesmens are poorly treated and not appreciated. In today’s “me society” the customer has the assumption that they are always right and needed. There is no longer respect for the people who do the job and no we are not employed because of you. You are one, not the working field. And that was my point. I apologize. I guess I misread it. I work with the public too, and yes, I agree, The customer is NOT always right. Or Polite or considerate or understand what it takes to work with the public or the education you have acquired for your job. I am also a nurse. People are even worse in that field. There good and bad people everywhere. Again, I apologize.